A religious scholar and author, he published his 'Introduction to the Criticism and Interpretation of the Bible' in 1835. He is perhaps most famous as the husband of Uncle Tom's Cabin author, Harriet Beecher Stowe. 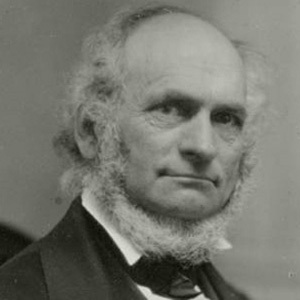 He graduated from Bowdoin College in 1824 and subsequently attended the Andover Theological Seminary. In 1829, he began working as an editor for The Boston Recorder. As a young man, he taught himself Latin while working as an apprentice at a paper mill. His wife, Harriet Beecher Stowe, was the daughter of the president of Lane Theological Seminary. The couple married in 1836 and became parents to seven children. His wife's famous work, Uncle Tom's Cabin, inspired the literary work of author Saul Bellow.